Cloud storage seems to be the modern trend in technology when it comes to sharing and synchronizing huge contents of digital data. These contents are stored online so that it can be accessed anytime anywhere. 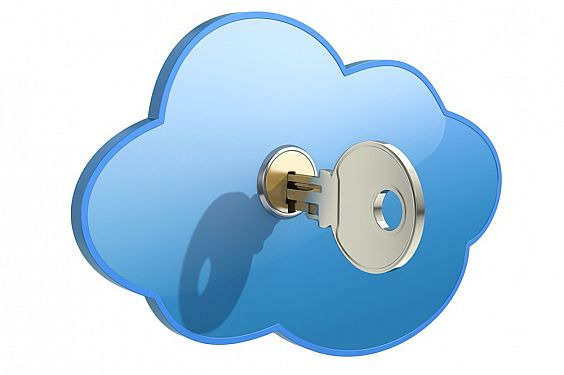 So what makes a modern user switch to cloud storage to store his digital belongings? There are two things: a) It’s the amount of free space andb) It’s the fact that you can access your digital belongings from anywhere in the world at anytime. With cloud storage technology you can share and synchronize files on the go. You can also make backups for your entertainments and access them anywhere. Here Are The Top Mobile Phone Apps That Best Serves Your Storage Needs. The Dropbox app for your mobile phone is one of the best apps for storing and synchronizing your digital properties. The service offers 2GB of free online storage space which can be increased upto 8GB. The application is also considered to be one of the easiest to setup and use on the go. iDrive is one of the most comprehensive tool when it comes to online backups. The service helps you keep a copy of your essential folders on the cloud server in the most professional manner. The service offers a free storage quota of 5 GB. With its 5GB free storage allowance, you can easily upload files and share themor keep them private; you can also search for fellow users online and share contents with them. However, one thing you may not like about this service is its multiple annoying ads in the work area. Box.net lets you share files online and work with them within your team. A single account offers 5GB of free online storage allowance but there are other advanced storage options as well. A paid account in Box.net starts from as low as $15 per account.However one thing that is bad about Box.net is that you will have to provide your mobile number when signing up. iFolder is a cost-free online synchronizing service. The service is just great for a small team within one server. It is more secure as only your team members will have the access. The software is usually installed in both ends with the required setup filesfor administrators. The service offered by Windows is a free online storage facilitator. With the help of Windows Live Mesh, the service can synchronize your computer or mobile folders with your web account. As Live Mesh is better accessible with Windows 7 and Office 365 you can store and share Excel, Word and PowerPoint files online. This service helps you store your photos, documents and musicsecurely. The cost of using this service starts from as low as $4.99 per month. Users geta one-month free trial before making a purchase. Although this service is secure, you will have to furnish your credit card details in order to sign-up. Unlike most other file sharing facilitators, SUGARSYNC claims that it can share any file or folder in a mobile phone or computer. Mobile phones apps have done wonders in mobile computing. Cloud storage is no different in this regard. Imagine taking all your digital data in your pocket and working with them on the go! Robin Mckenzie has been writing articles related to Technology News, Gadget Reviews and How To’s. Also, he does guest posting for centurylink.com, a site that offers great savings and up-to-date information on consumers broadband internet. Click here to check for services in your area. Really good article, have to say, very nice work! I just bookmarked you, thanks!